﻿﻿.Charlotte is a region that's equal parts old-fashioned southern charm and high-energy cosmopolitan bustle. 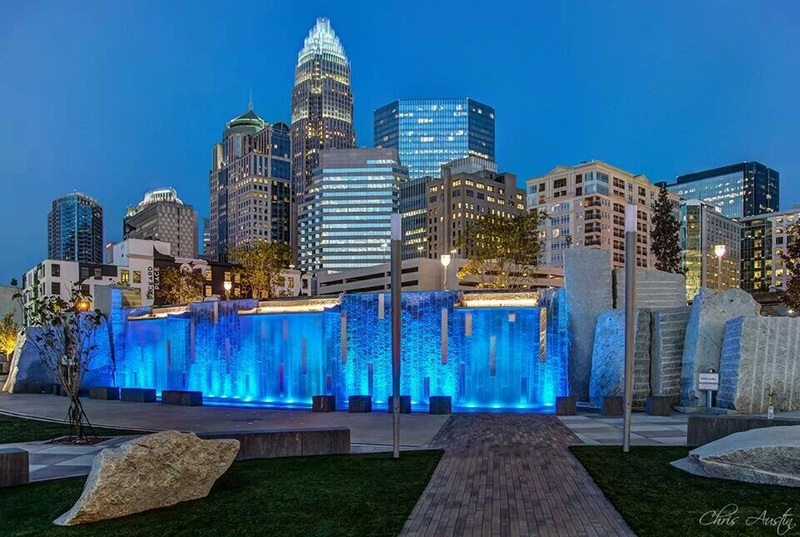 You'll still hear "y'all" dropped into casual conversation, but Charlotte is a metro area on the rise, and has its own culture, culinary sophistication and unique feel that's making it a more enticing place for people from all over the world to settle down. This melting pot effect makes Charlotte an easy area to break into. You're not from here? Well neither are most people you'll meet.